We’ve ranked the all-time greatest middleweights, bantamweights, light heavyweights and flyweights. 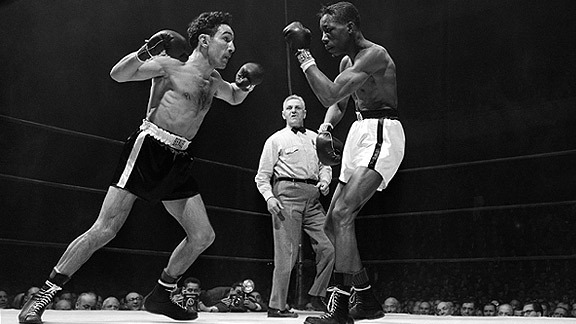 Now we turn to the featherweights and offer our ranking of the best to ever lace up the gloves at 126 pounds. As noted in our previous divisional lists, for simplicity’s sake, we are ranking boxers in only one of the traditional eight weight classes. Thus, you won’t find George Dixon or Terry McGovern listed here as they are ranked at bantamweight. 12. Freddie Miller: The fighting pride of Cincinnati scored more than 200 pro wins including victories over such fellow greats as Panama Al Brown, Petey Sarron, Al Dundee and Baby Arizmendi. 11. 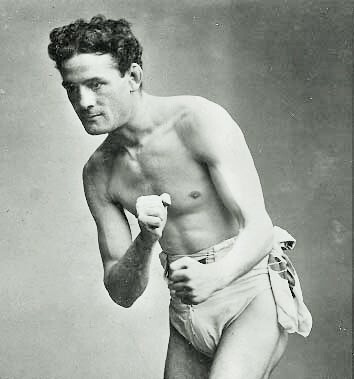 Jim Driscoll: The boxer they called “Peerless,” one of the most cerebral of pugilists, holds wins over such immortals as George Dixon and Abe Attell. 10. 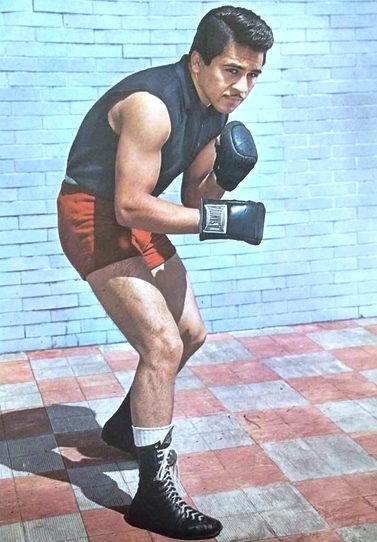 Vincente Saldivar: One of the finest southpaws in boxing history, “Zurdo de Oro” owns victories over Ismael Laguna, Sugar Ramos, Howard Winstone and Jose Legra. 9. 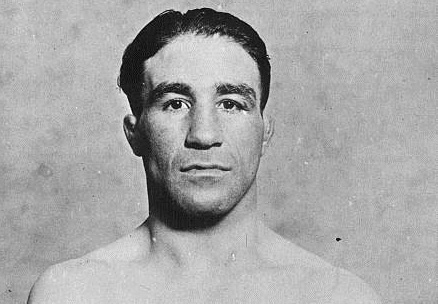 Johnny Kilbane: A clever boxer and one of the sport’s longest-reigning world champions, Kilbane holds wins over Abe Attell, Jimmy Walsh and George Chaney. 8. Salvador Sanchez: His career was cut short due to his death at the age of 23, but over the course of just three years Sanchez secured boxing immortality with 11 consecutive title wins including victories over Hall of Famers Danny Lopez, Wilfredo Gomez and Azumah Nelson. 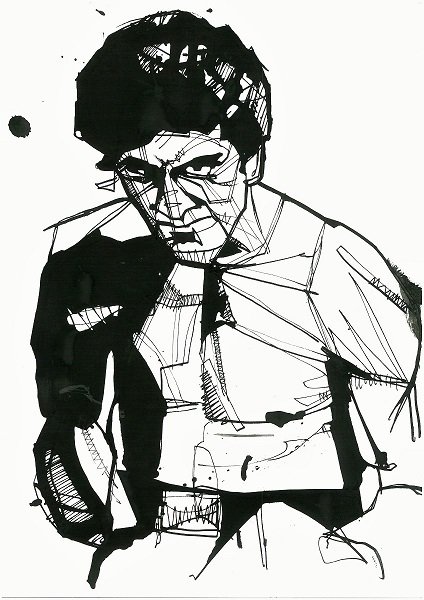 Salvador Sanchez: Ink drawing by Damien Burton. 7. 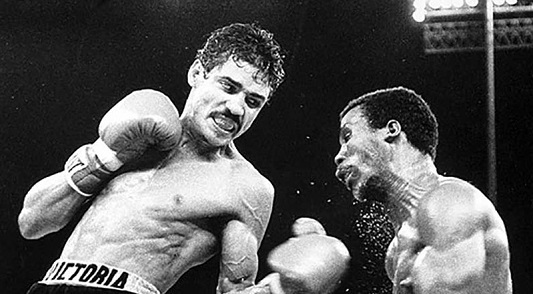 Alexis Arguello: While the great Nicaraguan gained fame as a lightweight and in his unforgettable battles with Aaron Pryor, his best years were at 126 and 130 as he scored wins over such elite talents as Ruben Olivares, Leonel Hernandez, Alfredo Escalera and Bobby Chacon. 6. Johnny Dundee: With over 330 matches to his credit, including tough battles against such luminaries as Benny Leonard, Johnny Kilbane, Lew Tendler and Willie Ritchie, the legacy of the great “Scotch Wop,” aka Giuseppe Curreri, is forever secure. 5. 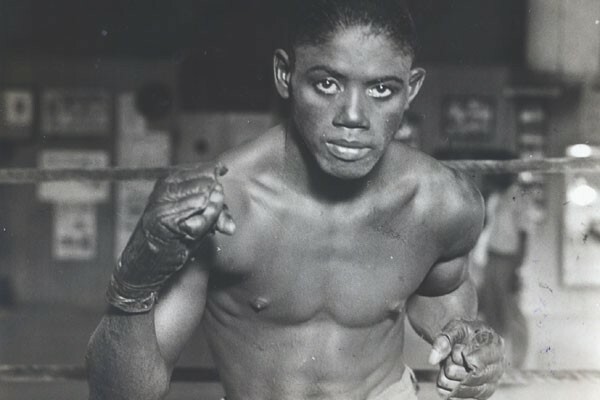 Kid Chocolate: Cuba’s first ever world champion, Eligio Sardiñas Montalvo boasts victories over such fistic greats as Fidel LaBarba, Benny Bass, Eddie Shea, Battling Battalino and Al Singer. The fighting pride of Cuba, Kid Chocolate. 4. Abe Attell: One of the cleverest and most slippery of ring artists, the reputation of “The Little Hebrew” took more abuse than the fighter himself ever did after he was involved in the famous “Black Sox Scandal” of 1919, but wins over George Dixon, Battling Nelson, Johnny Kilbane, Owen Moran and Jimmy Walsh guarantee him ATG status. 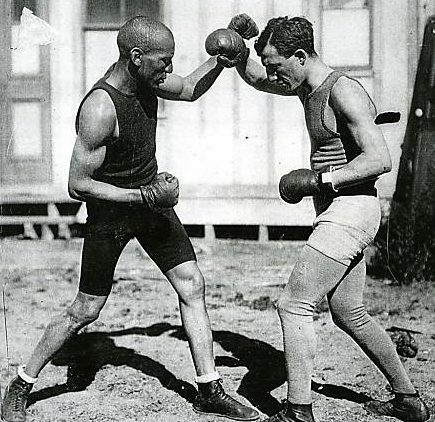 Talk about high-level sparring: Joe Gans and Abe Attell. 3. Sandy Saddler: One of boxing’s hardest punchers and most prolific champions, the dominant Saddler boasts victories over Willie Pep, “Flash” Elorde, Paddy DeMarco and Joe Brown. A clash of all-time greats: Pep vs Saddler. 2. 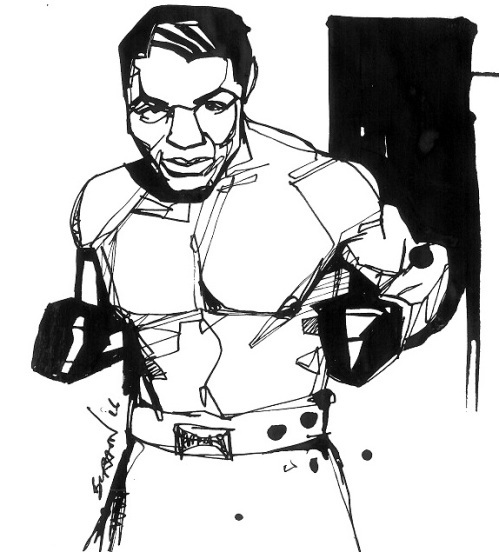 Henry Armstrong: The greatness of “Homicide Hank” was most firmly established at 126 pounds as this pound-for-pound legend devastated the division, racking up over 80 wins in less than seven years, in the process overwhelming such top-flight talents as Frankie Klick, Petey Sarron, Benny Bass, Chalky Wright, and Baby Arizmendi. Homicide Hank: Ink drawing by Damien Burton. 1. 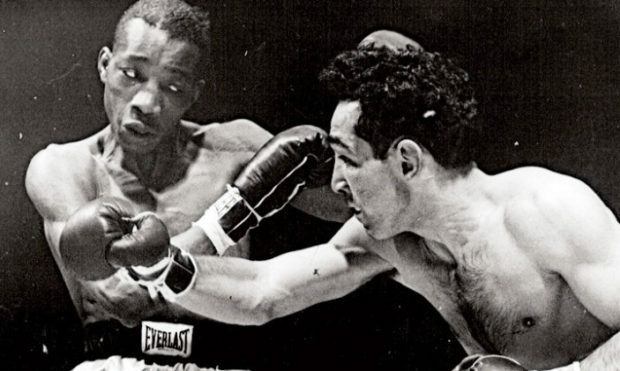 Willie Pep: The all-time king of the featherweights, the amazing “Will O’The Wisp” put together an incredible 229 pro wins against only 11 defeats, with all of those victories at 126 pounds. Honorable Mentions: Young Griffo, Azumah Nelson, Eusebio Pedroza, Benny Bass, Baby Arizmendi, Erik Morales, Battling Battalino, Chalky Wright, Harry Jeffra, Davey Moore, Marco Antonio Berrera, Danny Lopez, Owen Moran, Young Corbett II. I think a notable omission is Ghana’s Azumah Nelson. Nelson should be included in the top five.